Scotland is a country that is part of the United Kingdom.Occupying the northern third of the island of Great Britain, it shares a border with England to the south and is bounded by the North Sea to the east, the Atlantic Ocean to the north and west, and the North Channel and Irish Sea to the southwest. In addition to the mainland, Scotland is made up of more than790 islands, including the Northern Isles and the Hebrides. 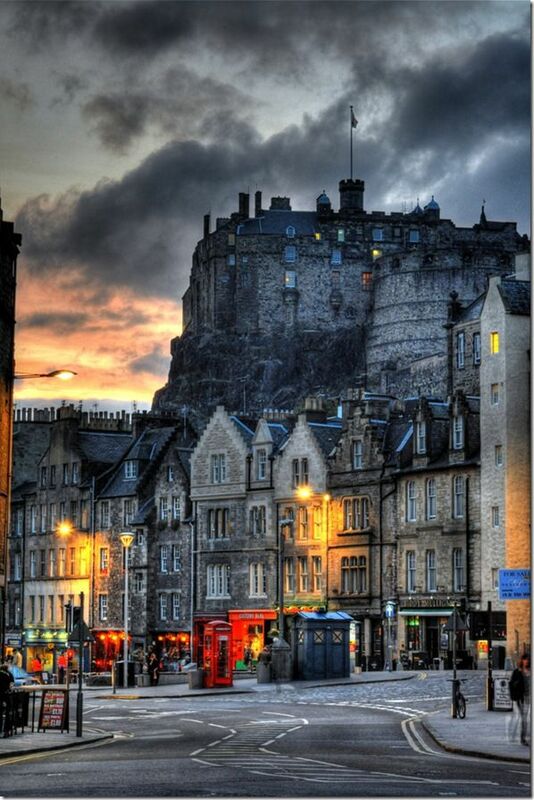 Edinburgh, the country's capital and second-largest city, is one of Europe's largest financial centres. Edinburgh was the hub of the Scottish Enlightenment of the 18th century, which transformed Scotland into one of the commercial, intellectual, and industrial powerhouses of Europe.